A personal loan can be your best friend when you are in distress or in urgent need of money for any other reasons. Different Personal loan products have been designed keeping in mind the distinct needs of the salaried /self-employed class or people with a continuous source of income. 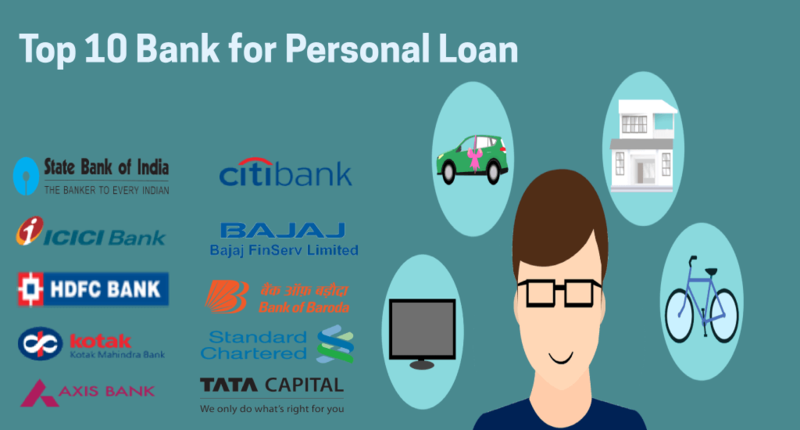 When you want to apply for personal loan, you can choose from lots of options such as SBI personal loan, Personal Loan By HDFC or ICICI personal loan etc. 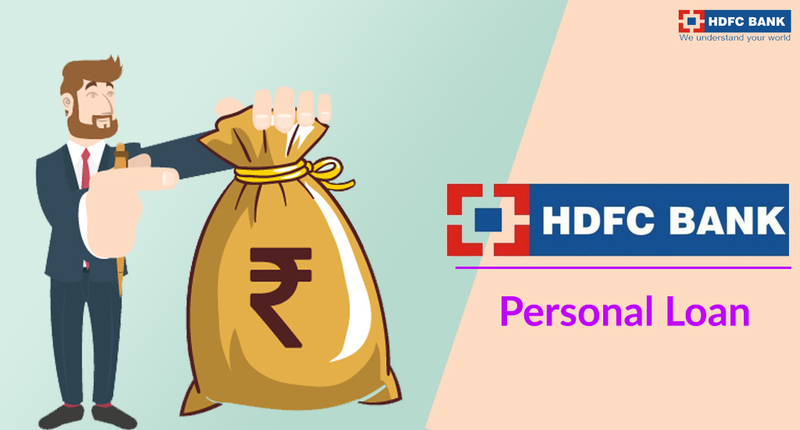 Everything you should know about HDFC personal loans. HDFC personal loan interest rate is different for different customers, depending on their income, credit profile, bargaining power etc. The interest rate of HDFC personal loan is currently in the range of 15.50% TO 21.50% for the salaried and self-employed class. However, this is subject to periodic changes. You can apply for HDFC personal loan for any amount from Rs 50000 to Rs 15 lakhs, depending upon your requirement. 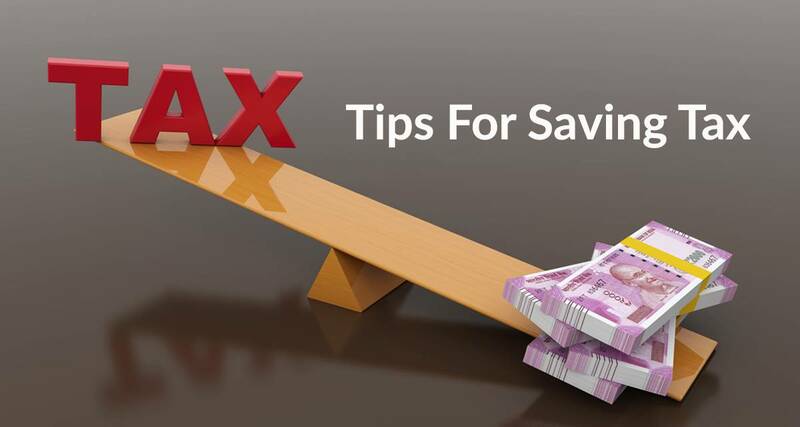 You may add the income of your spouse and can apply for a joint loan, if you are in need of a bigger loan amount. When you apply for HDFC personal loan, the bank will ask for a processing fee in the range of 1% to 2.5 % of the approved loan amount. HDFC personal loan provides easy & convenient options to repay your loan within a minimum period of 12 months to a maximum of 60 months. When you apply for a HDFC personal loan, you are provided clear and up-to-date information about the HDFC personal loan status at every stage. HDFC personal loan provides quick loan disbursal and easy loan payment options such as ECS and PDCs. Also, the entire loan procedure is a completely transparent one. It has zero hidden charges. HDFC offers attractive discounted schemes for women known as HDFC personal loan Diva scheme. This scheme offers pre-approved personal loans up to Rs 3 lakhs to women applicants, along with over 100 Diva offers across its premium products and brands. You can apply for HDFC personal loan online from the effective online platform of Afinoz.com. 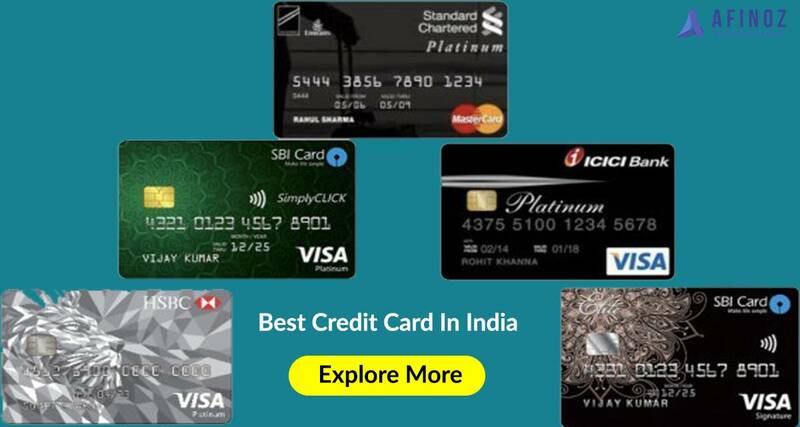 We can provide you our best in class supports related to your personal loan and you can have facilities such as instant approval, real-time tracking facility, online eligibility check and many more. The dedicated experts in Afinoz will provide you with the best possible financial advice, tailored to your specific needs so that you can avail the best benefit. Our best services are offered to you absolutely free of cost. Special Note: Personal loan interest rates in HDFC Bank and other fees & charges are subject to periodic change and regular review, and can vary from customer to customer depending upon a number of factors ranging from credit score, to existing loans, amount of savings, company with which you are currently employed, number of years of relationship with HDFC bank etc. For any query, feel free to call us at +91 120 411 0376 or visit- Afinoz.